Southdown is one of the finer graded English wools. 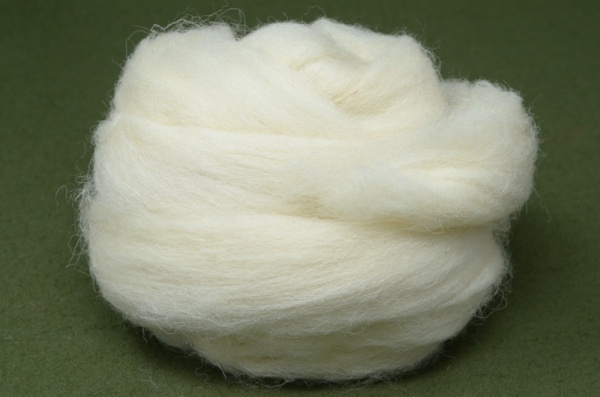 This means it is soft to the touch, suitable for spinning and felting. 5cm staple length (avg), 30 micron.